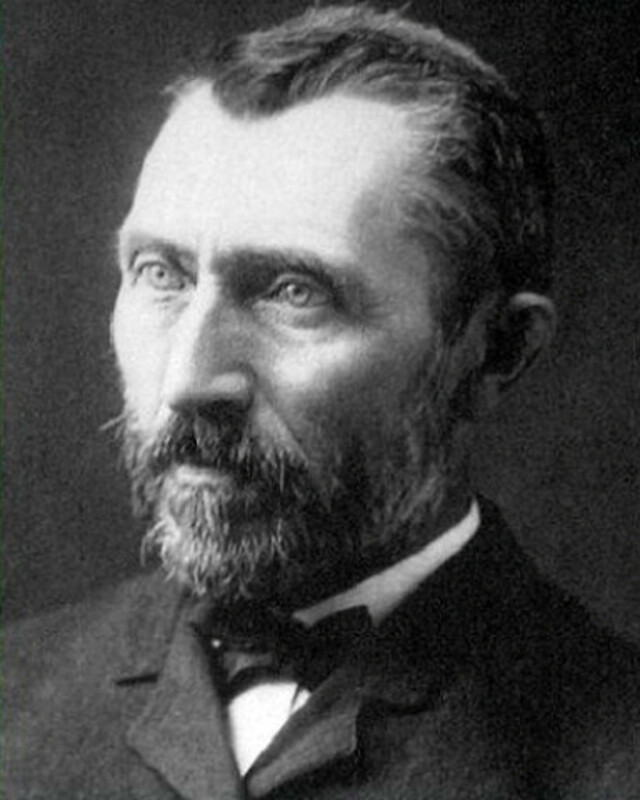 Vincent Van Gogh was born near Brabant in Southern Holland on March 30, 1853, the oldest son of a Dutch minister, he grew to become one of the most well-known and influential artists of the 19th century. 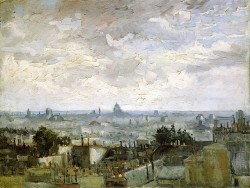 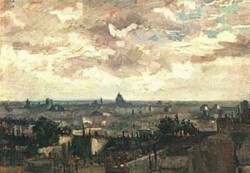 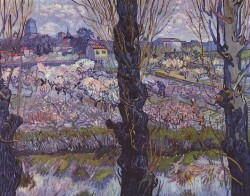 Van Gogh tried his hand at several different vocations including working for Goupil & Co., an art dealer, at the age of 16 with his 4 years younger brother Theo, teaching as an assistant in Ramsgate, and acting as a layman preacher in a poor coal mining district in Belgium, before finally deciding to become an artist at the age of twenty-seven. 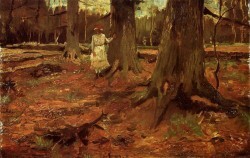 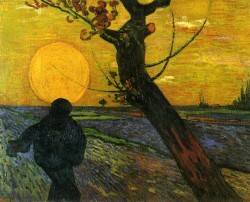 His early works are dark portraying downtrodden city dwellers as well as Dutch peasants at work. 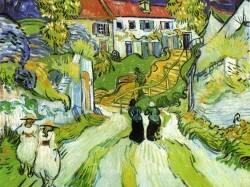 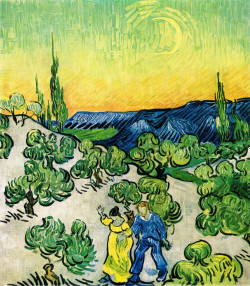 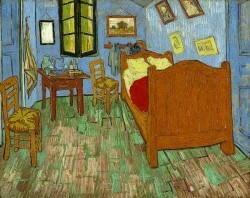 Van Gogh created more than 2,000 works of art, around 900 paintings and 1,100 drawings and sketches. 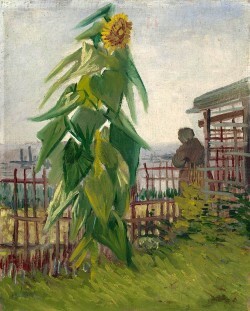 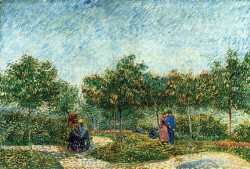 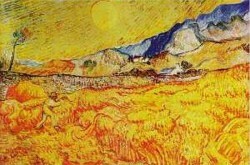 Today many of his works, including portraits, landscapes and paintings of sunflowers, are included among the best known and most expensive in the world. 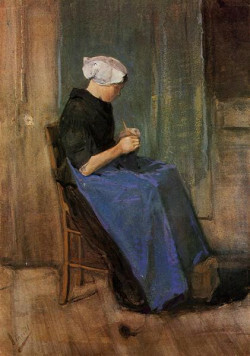 Among these we mention several masterpieces: “Sower” (1881), “Still life with cabbage and clogs wood” (1881), “State lottery” (1882), “The potato eaters” (1885), “Agostina Segatori” (1887), “Yellow house” (1888), “Vase with twelve sunflowers” (1889), “Self-portrait” (1889), “Portrait of Joseph Roulin” (1889), “Starry night “(1889),” Cropland with cypresses “(1889),” Cropland with Ravens” (1890), “Iris” (1889), etc. 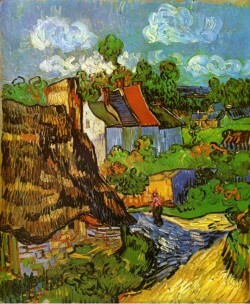 The most valuable of his paintings was “Portrait of Dr. Gachet”, which was sold for a price of $146.5 million. 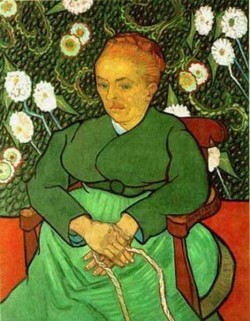 When it comes to the best paintings of Vincent Van Gogh, we have to mention “The potato eaters”, “Vase with twelve sunflowers”, “Portrait of Dr. Gachet” and “Starry night”, which are all extremely appreciated by art critics worldwide. 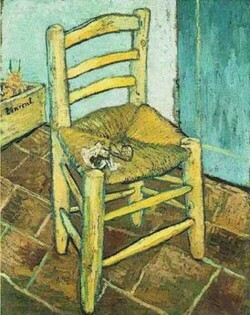 Gachet. 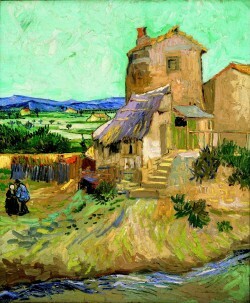 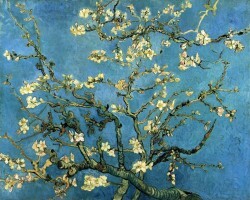 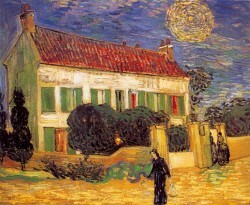 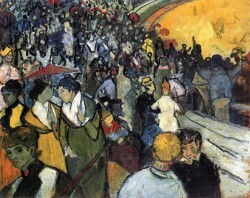 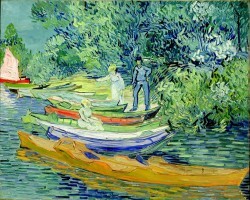 In two months Van Gogh was averaging a painting a day. 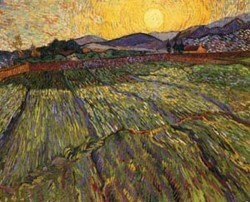 At the age of 37, Van Gogh attempted suicide, while in a wheat field he shot himself in the chest. 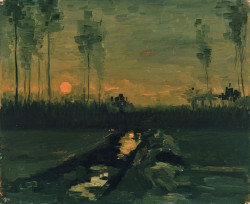 He died two days later on July 29, 1890 in Auvers-sur-Oise, France withhis brother at his side. 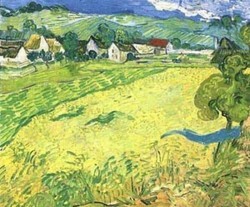 Six months later Theo died as well and was buried next to his brother in the small church at Auvers-sur-Oise.